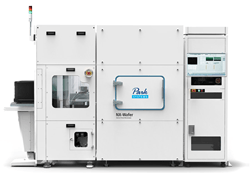 Park Systems has introduced the NX10, the world's most accurate AFM, as the flagship AFM of its new product line. Now available worldwide, the NX10 brings unparalleled imaging accuracy, scan speeds, and tip life to the next generation of researchers, all at an affordable price. 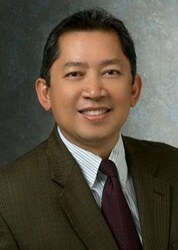 The NX platform builds on Park Systems' 28 years of technology leadership in AFM data accuracy, and its reputation as the leading nanotechnology solutions partner to research and industry. "Our unique AFM technology has been proven in the most demanding applications, from nanoscale measurements in industry to single living cell research in biology,"said Dr. Sang-il Park, the founder and CEO of Park Systems. 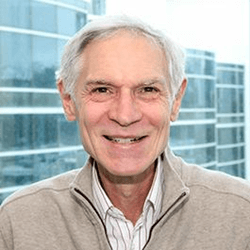 "The new AFM is the result of many years of commercial AFM development and numerous innovations therein, generation after generation since 1989. I believe it will exceed most people's expectation of AFM, and it is an incredible step forward to the ultimate in AFM." The NX10 is the world's premium research-grade True Non-Contact AFM, featuring industry-leading Z-servo speed, XYZ scanner linearity, closed-loop detector noise, and minimized thermal drift. As Park Systems' most user-friendly AFM, the NX10 makes AFM convenient and intuitive for new and experienced users alike. "The NX10 is a long-awaited and game-changing product from Park Systems since the revolutionary XE-series AFM was launched a decade ago," said Ryan Yoo, Vice President of Global Sales and Marketing. "The low-noise, closed-loop technology, our own and the best in the market, takes the discussion of AFM position accuracy to a level never explored before. With NX10, a new generation of young researchers can have the most accurate nanoscale results in a leading-edge AFM at a price within their budget." With industry-leading Z-servo speed, the NX10 improves Park Systems' True Non-Contact Mode™ for even higher accuracy, faster scan speeds, and longer tip life. The NX10's advanced XYZ closed-loop scanningis based on Park Systems' industry-leading low-noise Z position sensor. By using a Z position sensor to monitor the real-time extension of the Z scanner, the NX10 records the true heights of sample surface features, even during high-speed scanning, without the effects of piezo creep or edge overshoot. With its advanced closed-loop scanning design, the NX10 records true sample topography without any need for frequent and cumbersome recalibration. 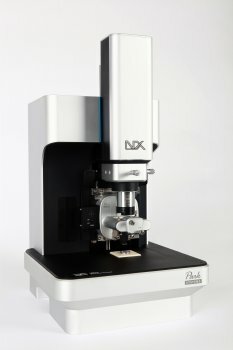 With the introduction of the NX10, Park Systems has launched the world's premium research-grade AFM. The NX10, as well as future products in development under the NX line, address the widest variety of AFM applications and research needs, and enable the next generation of researchers with the world's most accurate AFM. Technical data and sample measurements are available on request.